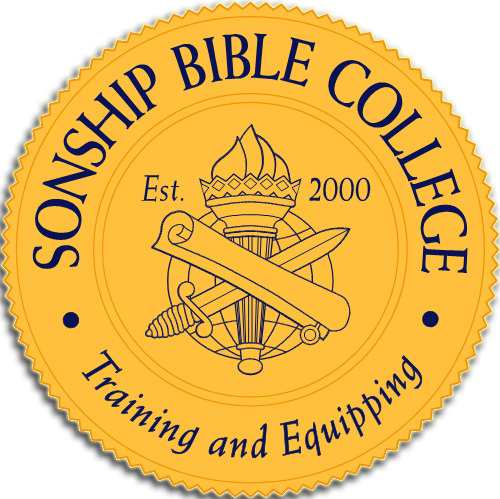 Sonship Bible College was birthed out of the heart of founder and president, Dr. Jerry M. Williams. Dr. Williams is the senior pastor of Agape Word Fellowship in Raleigh, NC. He has established churches, trained, and mentored both men and women in the ministry. His heart’s desire is to see God’s people reach their full potential in Christ. The purpose of SBC is to equip and train those interested in walking in the fullness of God’s purpose. Our aim is to assist in promoting spiritual growth through the teaching of the Word of God by aiding and guiding those interested in full or part time ministry. A college where men and women are trained and inspired to fulfill their Godly purpose on the earth. A training and equipping school for true believers of Christ. Receive the Good News of the Gospel, learn the True Word from the Bible.